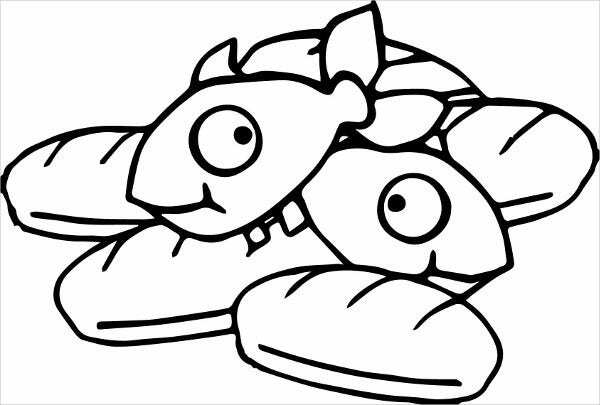 Fish are the dominant inhabitants under the sea, and they are considered one of the oldest animal families to have lived on Earth. Studies have shown that they were already in existence about 500 million years ago and are still present up to this day. There are actually over 25,000 known species of fish, and there are probably still more that we haven’t discovered yet. 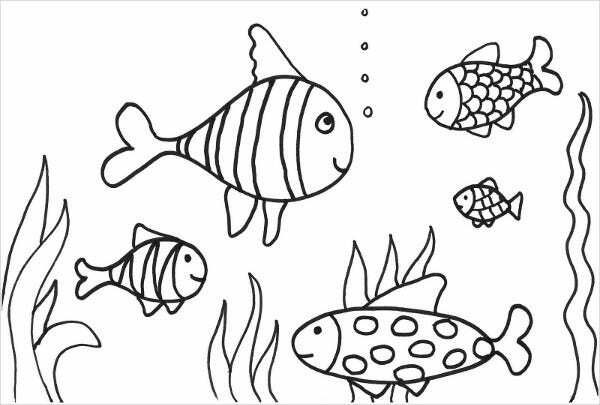 Coloring books, on the other hand, are defined as books containing images or patterns with line art only to which people are required to do the application of color afterward.They are not only fun but are also therapeutic for both children and adults. It can help develop our cognitive and motor skills and can also help in preventing illnesses in elders such as dementia, Alzheimer’s, and depression. 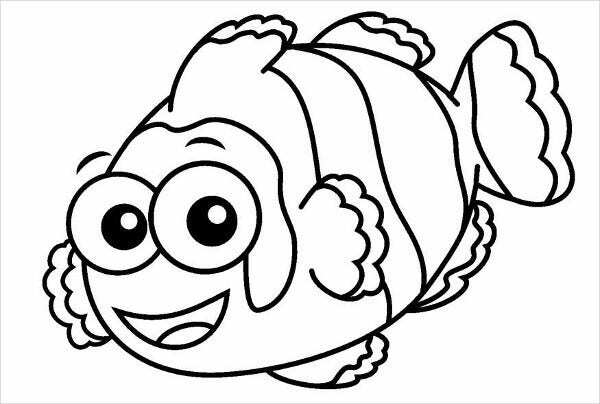 Check out our website for morePrintable Coloring Pages that you can use. Most fish reproduce by laying eggs, but some fish like the great white shark give birth to live offspring. Some fish, such as the great white shark, are able to raise their body temperature. This helps them hunt for prey in cold water. 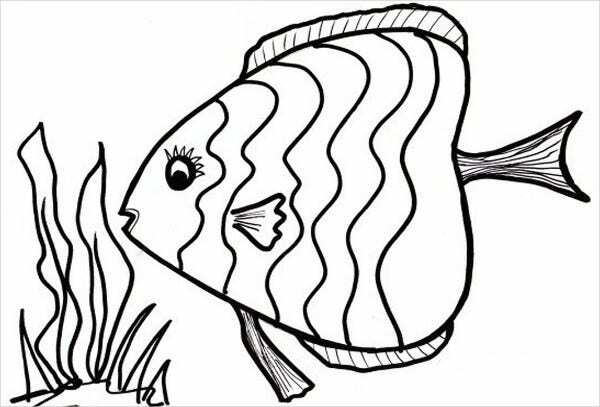 Fish use a variety of low-pitched sounds to send messages to each other. However, they do not have vocal chords, and they use other parts of their bodies to make such noises. Most fish are able to see in color and use this ability to find places where they can camouflage themselves and their territory. 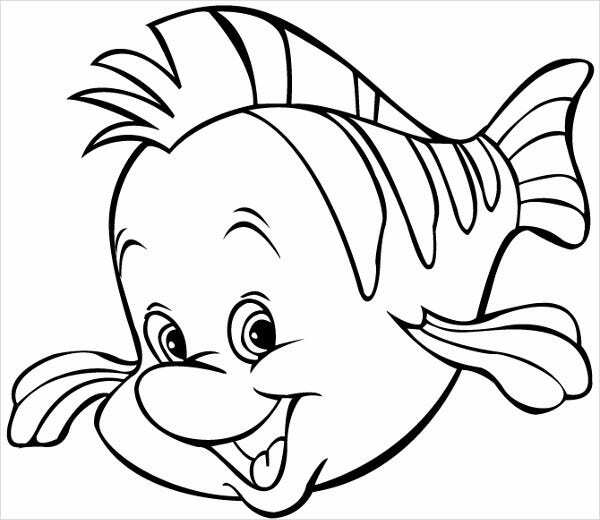 Fish can still drown in water as they also need oxygen. So if there isn’t enough oxygen in water, they will suffocate. 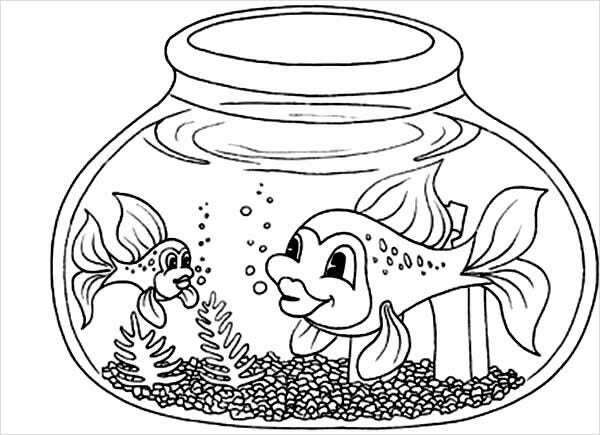 We also have an entire collection of Coloring Pages For Adults, if you are looking for some. Red is the color for energy and vitality. It is described as a warm, vital, and heating color. >Orange, the true color of the sun, has a relaxing action on the body and mind. Since it is a combination of red and yellow, it also combines energy with mental wisdom. Yellow helps strengthens the nerves and the mind. It helps awaken mental inspiration, stimulates higher mentality, and can relieve nerve-related ailments. Green is considered as the universal healing color. It is the color of nature and the earth, it is balance and harmony in essence, and it possesses a soothing effect on the mind and body. Blue is the cooling and electric color. It can have a sedative effect, as stated in the remark of “feeling blue.” It also has a pacifying effect on the nervous system and brings great relaxation. Violet is regarded as the color of the divine spirit. It purifies our thoughts and feelings, giving us inspiration in all undertakings. It is the color for enhancing artistic talent and creativity. White is the perfect color, since it is all color in perfect balance and harmony. It is the color of the awakened spirit—the light of perfection. It helps stimulate a person’s own divine nature into healing the self. 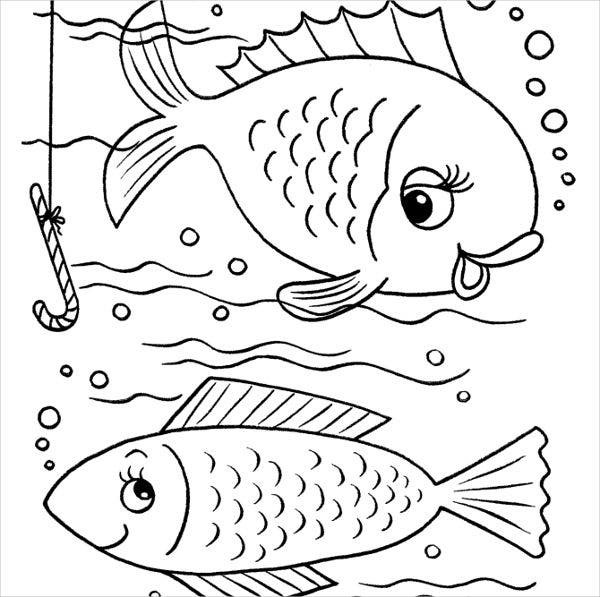 Download our fish coloring pages now so you can start applying colors on these cute little fishes. 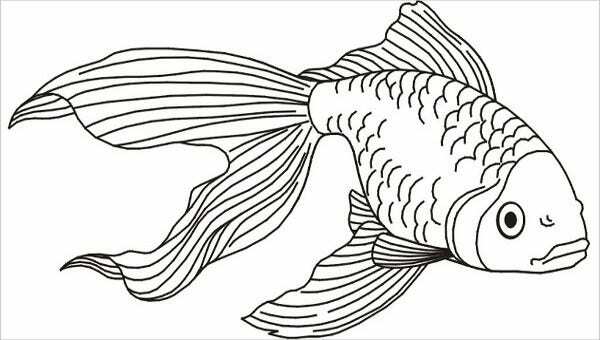 You may download any of these coloring pages for free, and you may choose to save it in high-resolution JPG or AI format. 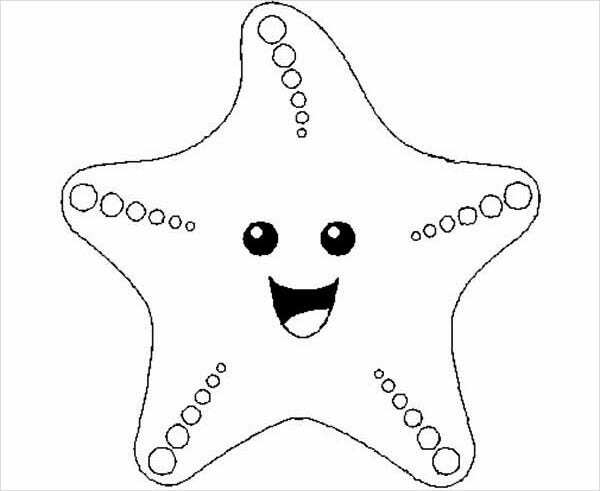 Once you already have it downloaded, simply print it and you or your children can start coloring it in no time. 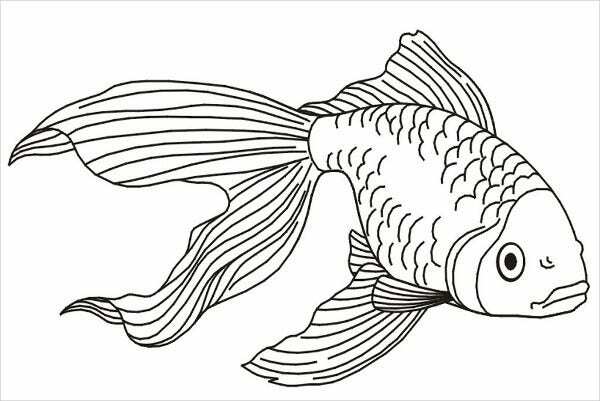 If you are an animal lover, you can choose to color what you love with our Animal Colouring Pages. But if you couldn’t find what you were looking for on this page, then feel free to check out the links found below for some related content on our website.